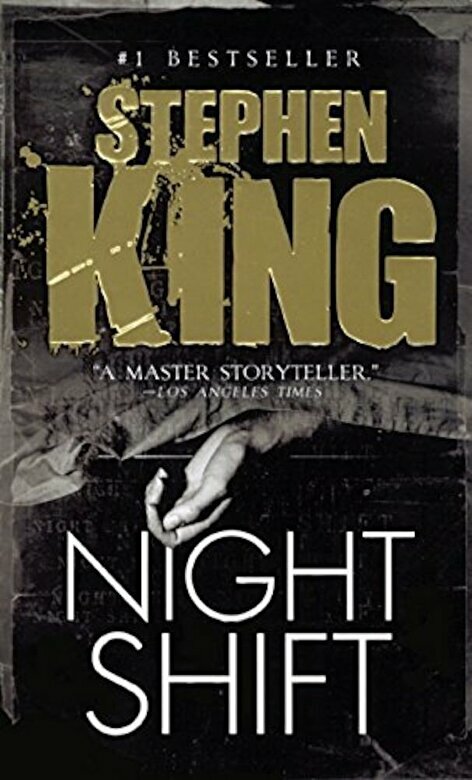 Prezentare ``Night Shift``--Stephen King's first collection of stories--is an early showcase of the depths that King's wicked imagination could plumb. In these 20 tales, we see mutated rats gone bad (``Graveyard Shift``); a cataclysmic virus that threatens humanity (``Night Surf,`` the basis for ``The Stand``); a smoker who will try anything to stop (``Quitters, Inc.``); a reclusive alcoholic who begins a gruesome transformation (``Gray Matter``); and many more. This is Stephen King at his horrifying best.